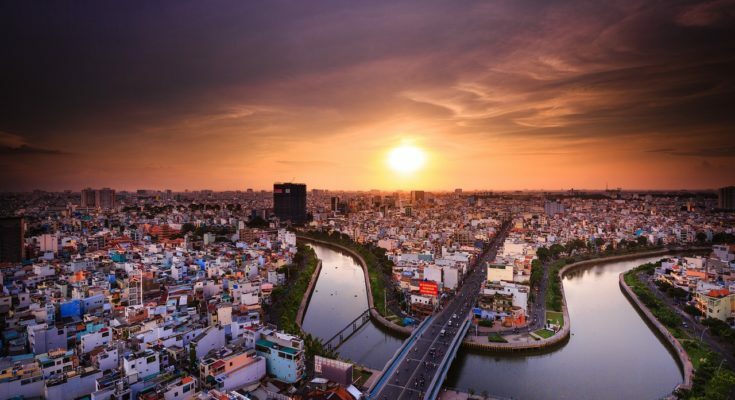 There are a lot of Muslim-friendly accommodations in Ho Chi Minh in Vietnam. In fact, there are 30 halal hotels in the city itself. Ever since the government ramped up tourism efforts, the local industry diversified to cater to its Muslim traveler clients. Each of these Muslim-friendly accommodations provide one or more Halal travel requirements. All of them also carry a Salam Standard Certificate. This means that travel experts trust these establishments to cater good services to discerning Muslims. 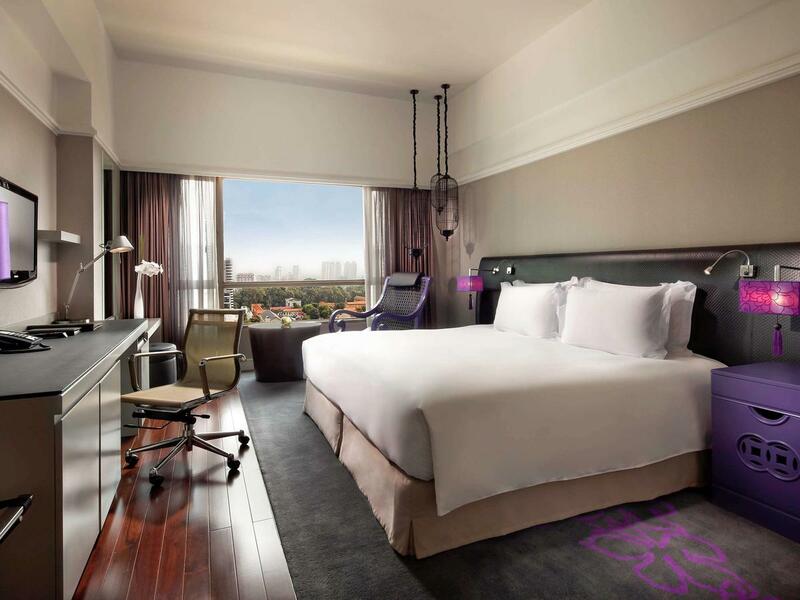 The Sofitel Saigon Plaza on Le Duan Boulevard is the first hotel on our list. You can find the hotel just ten minutes away from Dong Khoi Shopping Street. 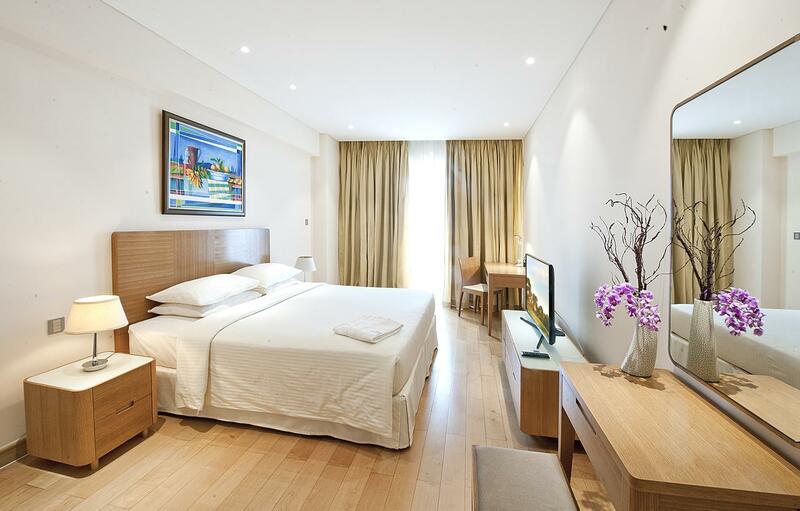 The hotel’s elegant and artsy rooms match the city’s vibrant urban culture. Room amenities include free wi-fi access, LCD televisions, cable programming, and mp3 player docking stations. Bathrooms have marvel floors and toiletries from Hermes and Lanvin. Some rooms even have tubs with hand showers! You can also request the staff to remove alcohol from your room’s minibar. The Sofitel in Ho Chi Minh is the only hotel that serves Halal food upon request. They also have a list of nearby Halal restaurants should you choose to explore the local food scene. The Sherwood Residence is a great choice for Muslim travelers who want to experience the sophistication of Saigon minus the cost. Feel at home in its rooms that are complete with stove tabletops, refrigerators, and private balconies. You can request staff to remove alcohol from your minibar. 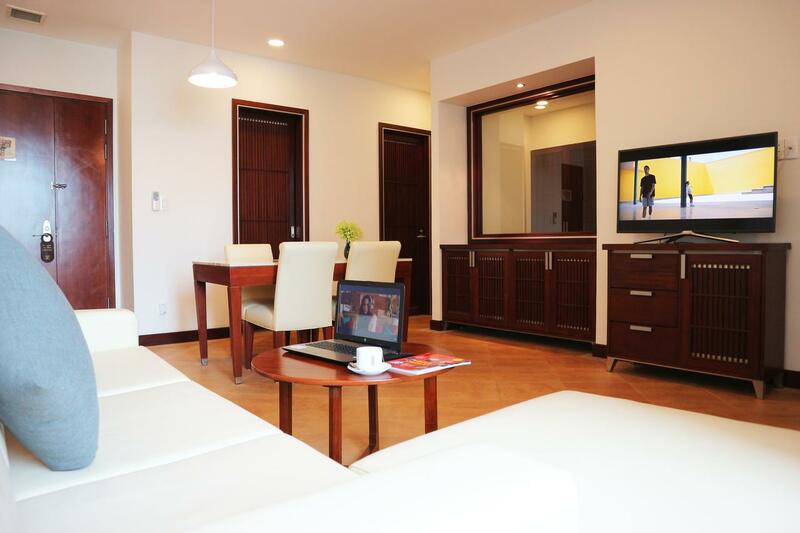 Rooms also have free wi-fi, LCD televisions, and cable programming. Lastly, the hotel does not serve Halal food but provides a list of nearby Halal food joints for you to choose from. Other indoor amenities include a playroom and indoor mini-golf course. 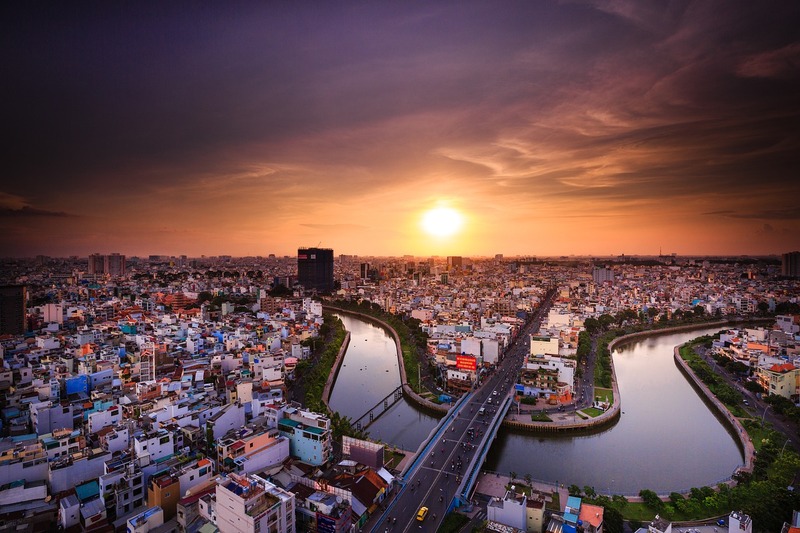 Experience good halal services in the comfort of Saigon View Residences, a four-star aparthotel in the metro. Each room has free wi-fi access, an LCD television, cable programming, and a kitchenette. Safes are also available to keep your valuables safe. The hotel does not serve Halal food. However, they can recommend nearby Halal restaurants near Nguyen Cuu Van Street, where it is located. Lastly, they can also remove alcohol from your minibar upon request. This aparthotel is perfect for families as it has a children’s playground as well. 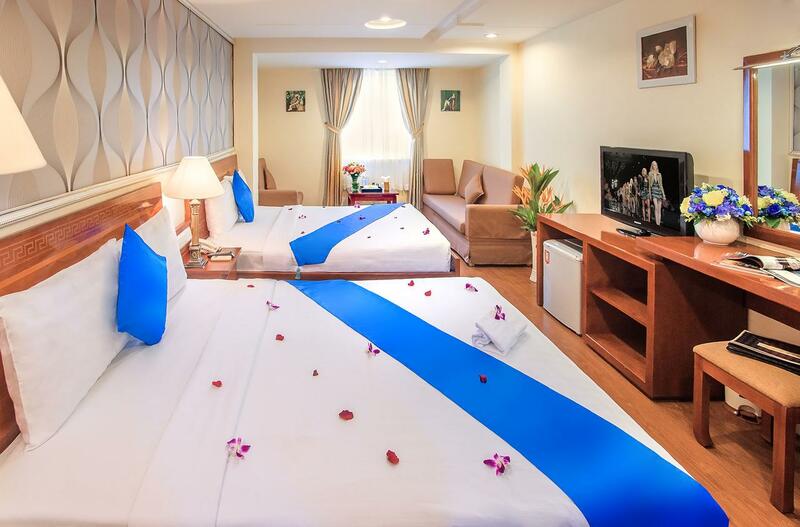 Golden interiors and friendly staff welcome you upon your arrival at the Blessing Central Hotel Saigon. This hotel’s brightly-lit rooms have free wi-fi, LCD television sets, and cable programming. There is also a kettle in each room, good for use in preparing coffee. Bathrooms have elegant tubs and hand showers. The hotel does not serve halal food. But there’s no need to worry. That’s because you can ask the front desk for Halal recommendations at the nearby Benthanh Street Food Market. The Market is just a four-minute walk away from the hotel.